Your opportunity to help improve the beautiful open lands in Mettawa. 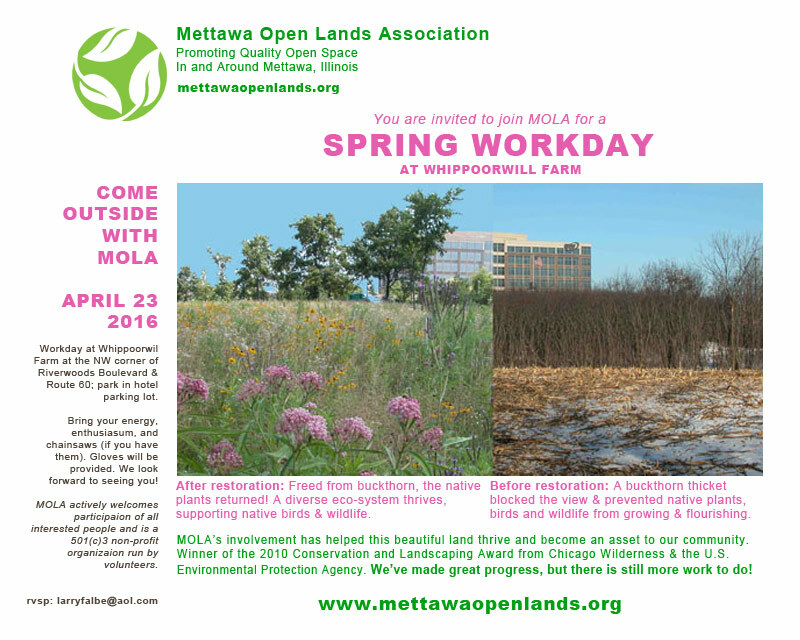 Community workdays are a part of MOLA’s ongoing efforts to help protect the biological integrity and natural beauty of Mettawa’s open spaces. 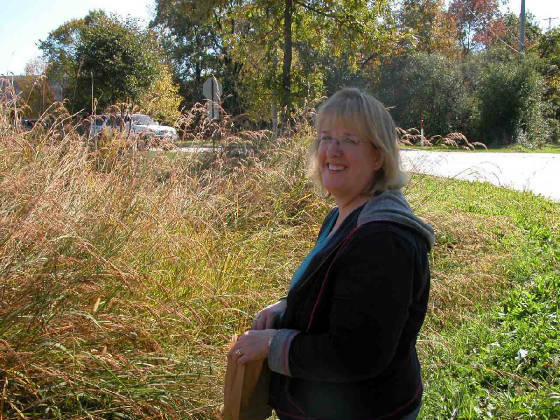 Our volunteers have collected and sowed native seeds, transplanted native plants into safe zones, and attacked overgrowths of invasive plants such as garlic mustard, teasel and buckthorn. Anyone can participate in MOLA workdays. 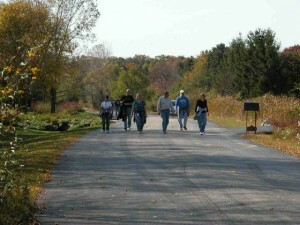 Our volunteers have consisted of local residents, Village officials, student groups, and corporate teams. If you or your team would like to participate in a community workday, or if you have suggestions for potential workdays, please contact MOLA. 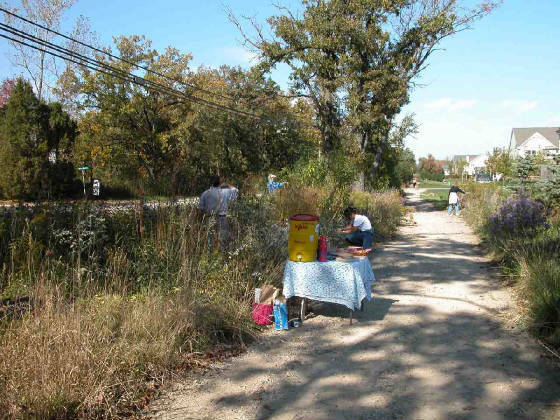 Before MOLA began working with the Village to restore Whippoorwill Farm, the park was choked with buckthorn (see above, right). After restoration, the view opened up and native plants and wildflowers began to thrive. 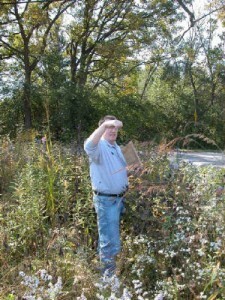 MOLA volunteers joined forces to fight invasive teasel on Saturday, August 22, 8:30-11:00 a.m. at Oasis park. According to the University of Illinois, each teasel plant can produce 3,500 seeds and up to 80% of the seeds will grow into mature plants. By clipping and disposing of the seed pods (burning or bagging and putting with garbage), we can help to reduce or eliminate it. 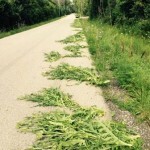 Please also consider removing Teasel on or near your property. 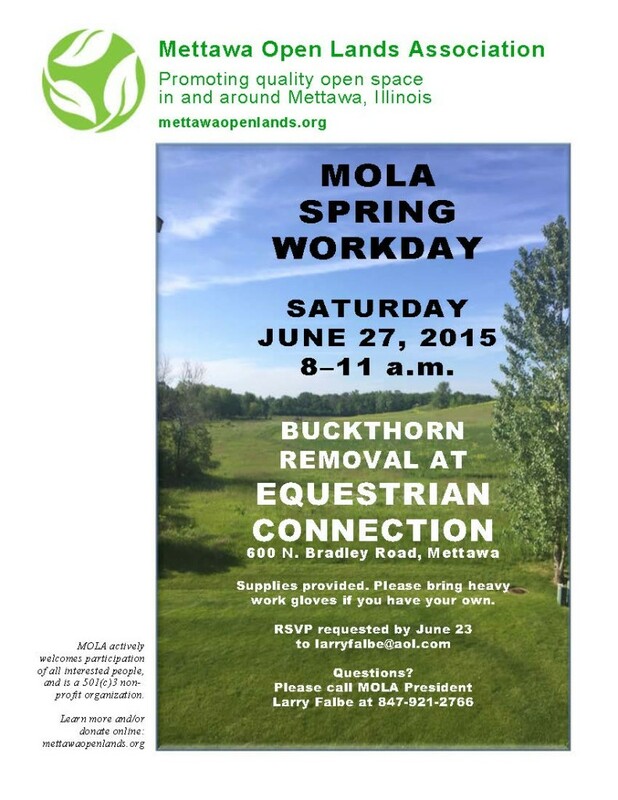 MOLA volunteers came together on June 27, 2015 to fight invasive buckthorn and help beautify the Mettawa area. 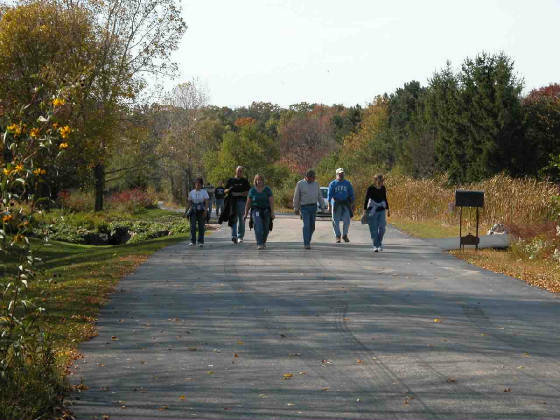 Thank you to Conserve Lake County and area residents for their contributions to this effort which eliminated a good deal of buckthorn and created some breathing space for a pair of especially beautiful oak trees along the west side of Bradley Road. 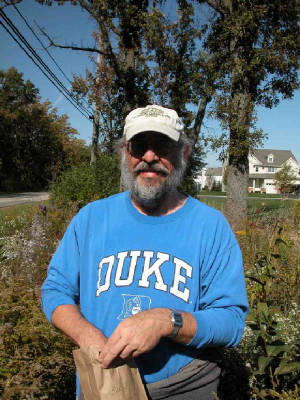 In September 2013, MOLA worked to prune the seed heads from teasel plants on sites near the Whippoorwill Farm Preserve. Our volunteer teams consisted of Mettawa residents, Village officials, MOLA members, and students from Vernon Hills High School. 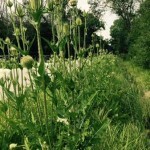 This Preserve’s restored native landscape has been threatened by an overgrowth of teasel on nearby sites. 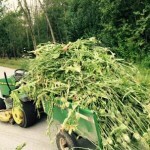 Preventing the teasel seeds from maturing and germinating decreases the chances of this invasive entering the Preserve area, and helps support the good restoration work which has been done there over many years. More info about teasel: Certain plants are considerered highly invasive, and teasel is one of them. Each plant can produce 1-40 flowers, and the average flower generates 850 seeds. A first year teasel plant produces a long taproot, and a dense, large, rosette of low leaves which smother any plants beneath them by eliminating sunlight. The second year plant sends the tall shoot which produces the bristly seed heads (often be seen along highways in our area). The leaves tend to collect water near the stem, and which may foster mosquito larvae. Mowing teasel tends to exasperate this prickly problem by helping spread the seeds. 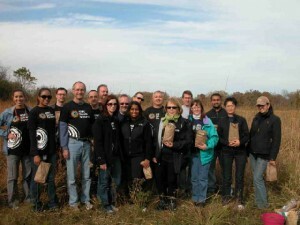 The Climate Change Champions from HSBC, North America, pitched in to help MOLA with a seed collection workday on October 19, 2010. October 6, 2010: It was a lovely day for the HSBC, North America work team. 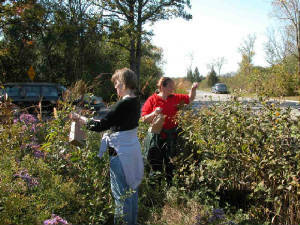 Team members collected both shade and full sun native seeds. The shade seeds were broadcast into the shady areas of the Eric Pickell/Bradley Rd. Preserve and the full sun seeds were brought back to the HSBC, North America, campus and broadcast on the western slope of the large eastern pond. Native seeds seem to grow slowly, because they spend the first two years building their root system, so be patient! This team’s hard work will pay off for years to come. 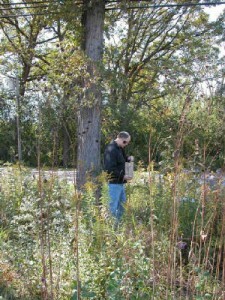 Seed collecting in the shade. 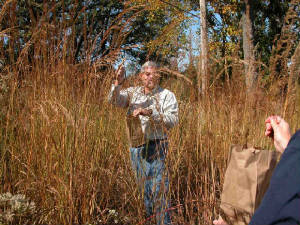 Tall prairie grass grows in full sun to nearly 7 feet tall. Gathering as much seed in one handful as possible. Scenic stroll between seed collecting and broadcasting.